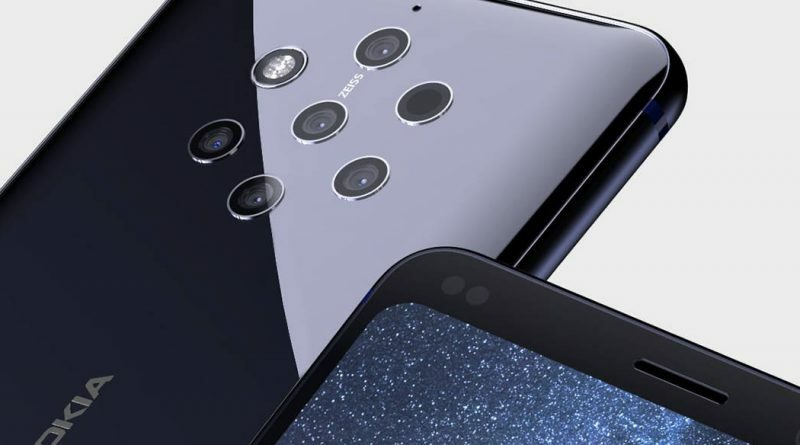 Nokia 9 is the upcoming HMD Global smartphone, which is now arousing curiosity. Which is not surprising, because it is the first that will get a camera with five lenses. First, we saw it in the photo of the prototype . This week we received confirmation of the renderings that Onleaks developed . This means that the Finna’s new phone will look just like that, and no differently. Nokia 9 will not make its debut this year. Apparently there were such plans, but HMD Global delayed the release for next year . Rumors suggested debut in February at MWC 2019 in Barcelona. It is possible, however, that we will wait shorter. New leaks tell us the premiere will take place in January. However, the exact date is not known. 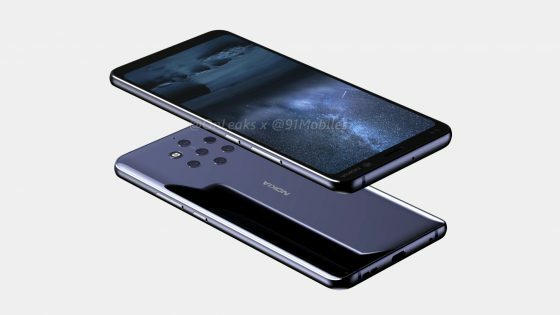 Nokia 9, if it will be shown in January, it’s probably on a separate event. Alternatively, HMD Global may decide to debut during CES 2019 in Las Vegas. This event will take place from 8-12 January. However, it is not known how much. These are just more rumors.